Check out my books on Amazon. 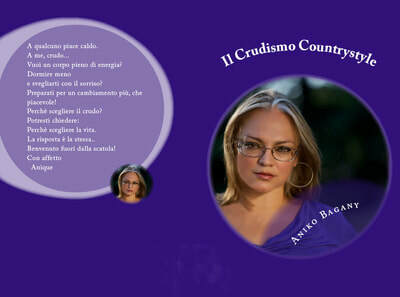 Available in English, Spanish and Italian. 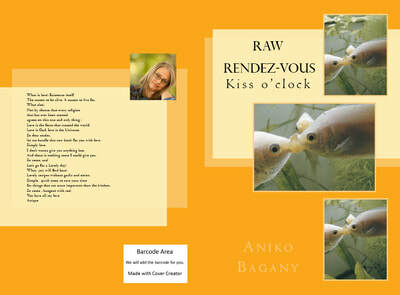 ​A magic tale about water, bees and much more. ​Who said that Raw Food is only for the few "chosen"? Because Raw Food should be for everyone. Simple and plain as it is.